Contrary to popular belief, this supplement doesn’t prevent cognitive decline. In one of the largest and longest studies to date, no evidence was found that omega-3 can protect against cognitive decline. However, the supplement is likely to be beneficial in many other ways, including for eye health. The study was originally designed to look at the potential benefits of taking nutritional supplements on the eyes. But the researchers found that omega-3 had no beneficial effects on cognitive decline. 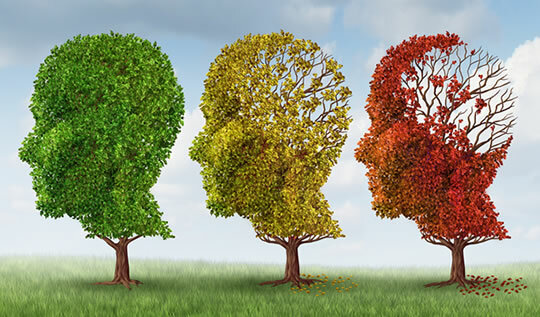 Cognitive decline is particularly important as it has been linked to Alzheimer’s disease. For the study, scientists followed 4,000 seniors over five years. “It may be, for example, that the timing of nutrients, or consuming them in a certain dietary pattern, has an impact. The research was published in JAMA (Chew et al., 2015).